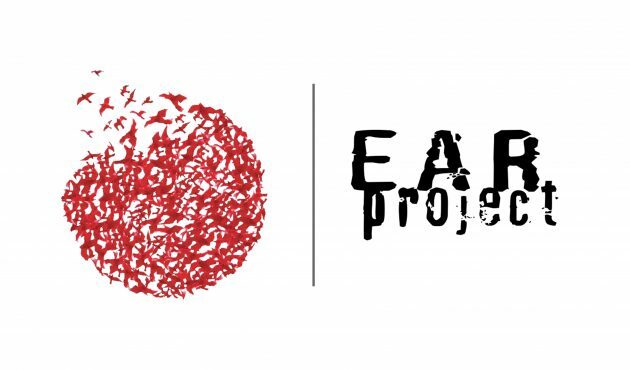 The EAR partnership is supported by Erasmus Plus, and aims to enhance the ability of teachers in schools across Europe to teach citizenship using drama techniques. In the UK, acta will focus on developing two models, for year 6 teachers in primary schools and for KS3 citizenship and PHSE in secondary schools. The acta role begins in earnest in October 19, when trainers from each of the partner countries will attend training at acta in Bristol, to equip them to deliver the drama training for teachers within their own countries in Spring 20. Each partner will then support teachers to implement their learning in the classroom through the summer term, also supported by e-learning platforms and new online tools. EAR drama techniques will focus on a dialectical approach to work with existing attitudes of young people and use Socratic principles that ask a series of questions and search for knowledge, teacher and students together. acta is interested in hearing from schools with teaching staff interested in taking part in two days of drama training in Spring 20, leading to implementation in classrooms in the summer term. The programme will be offered free of charge to participating schools.